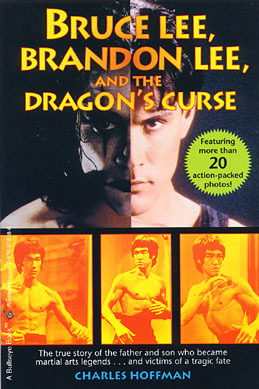 Bruce Lee, Brandon Lee and The Dragon's Curse. 1995 Paperback by Charles Hoffman. Bullseye Books, published by Randon House, Inc. 122 pages.